On Saturday and Sundays throughout the year, Sky 55 will be a perfect location to host events like Engagement Parties, Bridal and Baby Showers, Post Wedding Brunches or Birthday Parties. 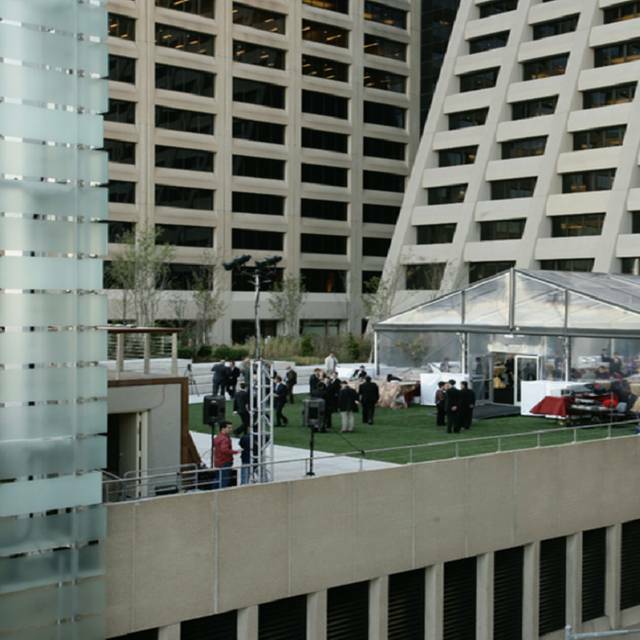 Sky 55 Bar and Grill is located at Elevated Acre, 55 Water Street, NYC. Sky 55 offers lunch, dinner, hand-crafted cocktails and a great selection of bourbons and scotches. The bar features two stunning set of glass walls that open to the gardens of Elevated Acre. They fill the room with natural sunlight along with offering views of neighboring buildings. The bar is perfect for business lunches, afterwork cocktails and al fresco dining. Items that are a must try during your visit. Dry Rubbed Brisket Tacos with Pickled Radish, Shaved Shallots, Guacamole Salsa and Chipotle Sauce, Zucchini Flatbread with Herb Ricotta, Cherry Tomato Confit and Summer Corn Squash or Spiced Prawns with Wild and Basmati Rice and Scallion Butter. Great Drink Specials with Complimentary Bar Bites from 3:00 PM to 6:00 PM. Manhattans and Martinis are only $10.00 plus tax & service. Excellent Host and Exceptional perfect stellar waitress. I was very surprised at this find and am happily impressed. Will frequent this restaurant. I'd expect this place to get packed during the summer days as it has open and airy atmosphere and beautiful view of Brooklyn outside. This place is an A+ in my book. Sky 55 is located in an office building. Not well marked to find. And I work in the building. Had to go through a locked security door to get to the restaurant. On the way out I had to show my building ID to leave- again through a locked door-even though I say good morning to this particular guard nearly every morning on my way to work. It all created a strange vibe just to get to/from an average restaurant. Also, the venue is not as large and the views not anywhere near as nice as their website leads you to believe. On the plus side they have a 20% discount for building employees. So, if you work there, don’t have much time for a meal and aren’t concerned with impressing your guests, I guess it’s OK.
Good Afternoon, Thank you so much for sending the review over. We are delighted that tenants working at 55 Water St. dine with us& also appreciate the internal security they provide. This is out of our control & wish too it was easier for the internal tenants. For all guests, we also have an outside entrance which is very easy to access. Our staff works hard each and every day to make it a wonderful dining experience. We are happy to extend a 20% discount to the tenants of 55 Water Street. 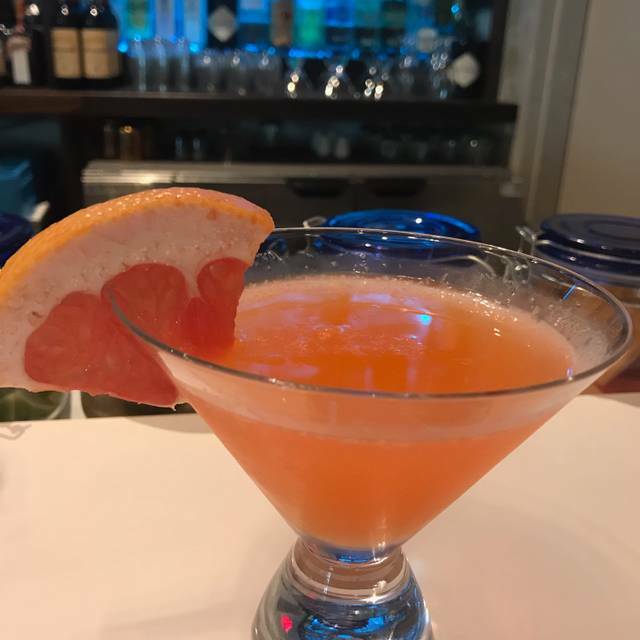 Sky 55 is a beautiful place with great cocktails and appetizers . I took my girlfriends there during their Chocolate Month special and we all absolutely loved it. The chocolate-nutty drink I ordered was delicious and the Korean Nachos to die for. We order it twice. Every item on the menu was very very good, the ambience, cocktails, wine and service all 5 stars. I can’t wait for a warmer weather to enjoy their outside seating. Great job! The waiter was amazing, food was great!! Not one complaint. All foods were excellent. Drinks can be better. Waitress was extremely attentive. The chicken sandwich here for lunch is fantastic. Went back the following week and had the lobster roll for lunch. Also excellent. Strongly recommend this restaurant. Ingredients are very fresh and taste excellent. Noise level too loud for business meal. Excellent. Well designed menu, creative prep and warm and friendly staff. My new go to spot for downtown. Came for a holiday lunch and both the food a service were excellent. Quite unexpected in this area of New York. Known as the businessman’s wasteland. Would recommend it and are definitely coming back. Excellent service, delicious food. Drinks were on point. Lovely view of the skyline. 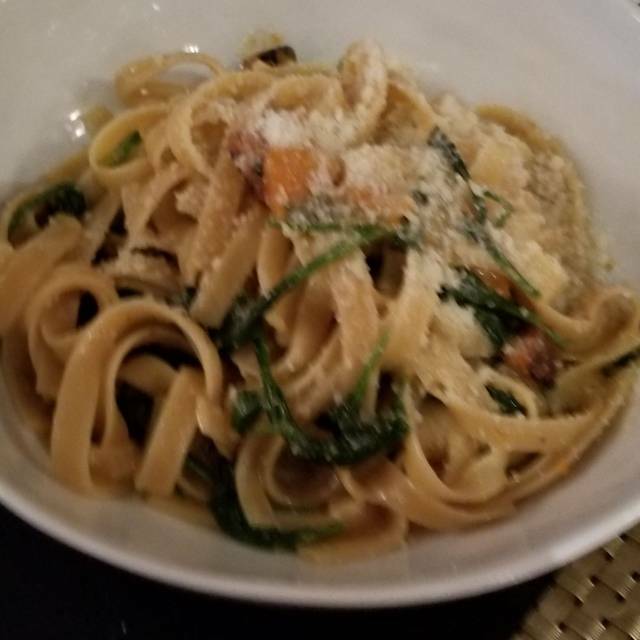 The service was exceptional from Sarah and the food was all delicious and excellent. A great addition to the neighborhood! Glad I found this place on Open Table, because it is tucked away and not visible from the street. Excellent service. Nice choice of specialty cocktails, and they taste great too! Food was very good, and menu is diverse with a little something for everyone. I hope they do well, despite their hidden location. 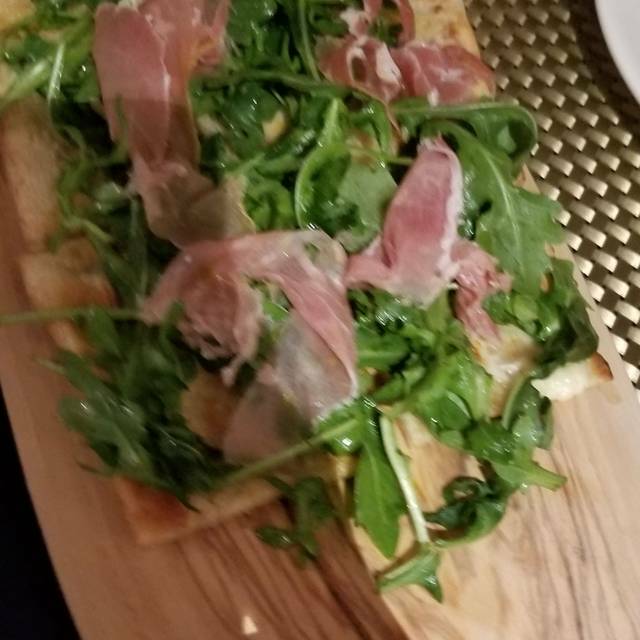 I had the prosciutto and arugula flatbread. The prosciutto was slightly over cooked and the flatbread was barely warmed. I had my first experience at Sky 55 today. I thought it was the perfect spot for lunch, and the best lobster roll I’ve ever had! I’ll definitely be back. There’s a lot more on the menu that I want to try. It’s always a plus when the service is great too! What a great place to get together with friends after work. It was my second visit and I just have to say, I love it. I tried their signature "blame it on the aperol" gin cocktail and if was wonderfully balanced, delicious drink. For food, I like to try bunch of stuff and I have to say the spicy corn soup...wow in the best possible way. Citrus salad was refreshing and yummy! Great dressing to balance the citrus. My favorite of all was flat bread zucchini! 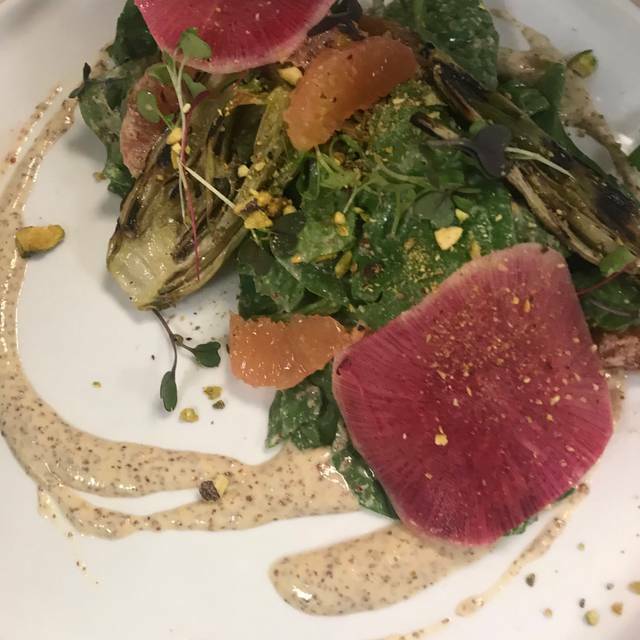 What a great fall dish. What I like about the place is that you can be vegetarian and still find fantastic food on the menu, when your friends are enjoying their juicy burgers. I was told very tasty. 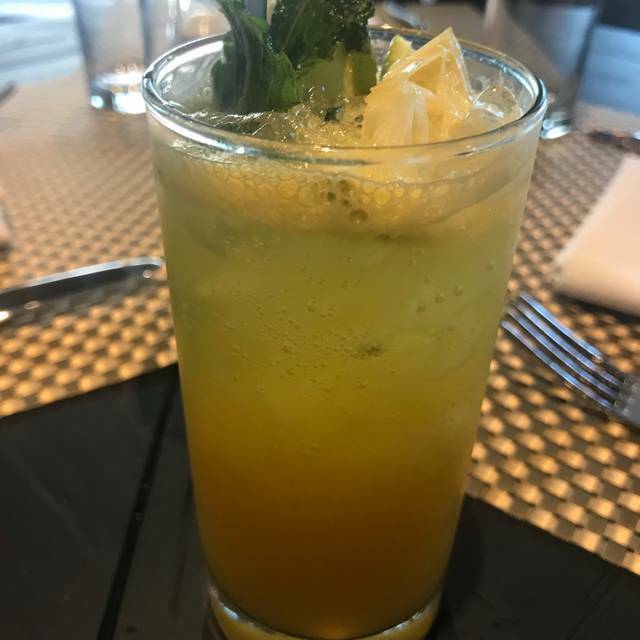 For desert you have to try their passionfruit mojito! LOVED IT! Wonderful dining experience! Food was delish, many creative cocktails to chose from. Old fashion knock out is truly a knock out! So tasty. Service was impeccable. Great ambiance, fun for drinks with friends but also suitable for a date night. Wow! 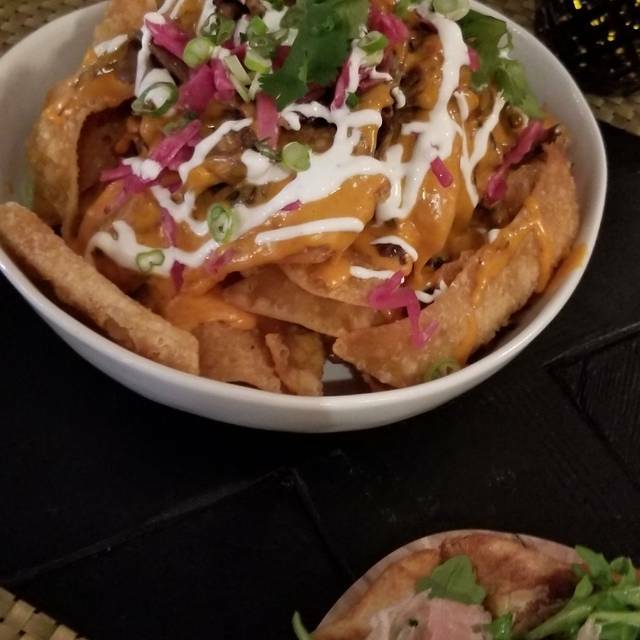 I didn’t expect much from the hidden spot like Bar 55! One of my clients recommended it for afterwork drinks, so I decide to check it out. What a nice surprise! The ambience, service, wine selection, food! 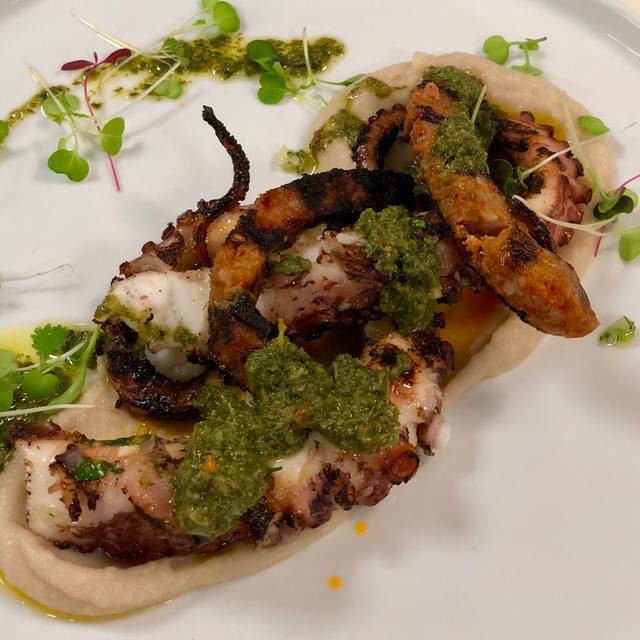 I was forced to eat octopus that I always though I hated, and let me tell you ; thank you Sky 55 forhelping me discover the octopus again!!! The grilled sea creature with spicy choorizo was a hit! 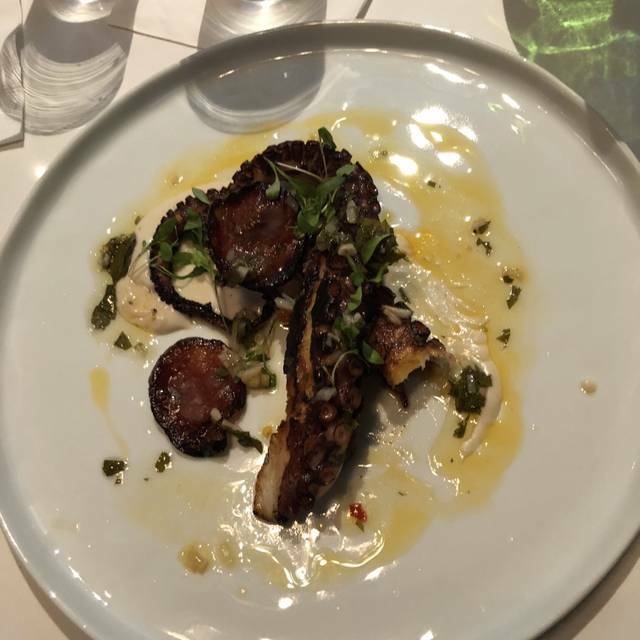 I love octopus now! The new menu is coming next week, so I’ll surely be there to check it out. Love Sky 55 !! !